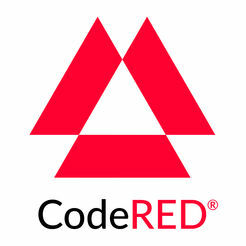 CodeRED is used to send emergency communications to residences such as evacuations for hurricanes, wild fires, or any vital information involving the public’s safety. CodeRED (Reverse 911) will alert you by phone, email and text about emergencies in your area. It will also provide you instructions on what to do to protect life and property. The high speed system works by sending out pre-recorded voicemails to your phone and email. The system will notify you about police activity, lost children, wildfires, and other emergencies nearby. Please encourage friends, family members, neighbors and co-workers to register. Businesses should also sign up.